I found out a few days ago on The Normal Dog Blog that Quebec banned the use of shock and prong collars. Oh yes they did! 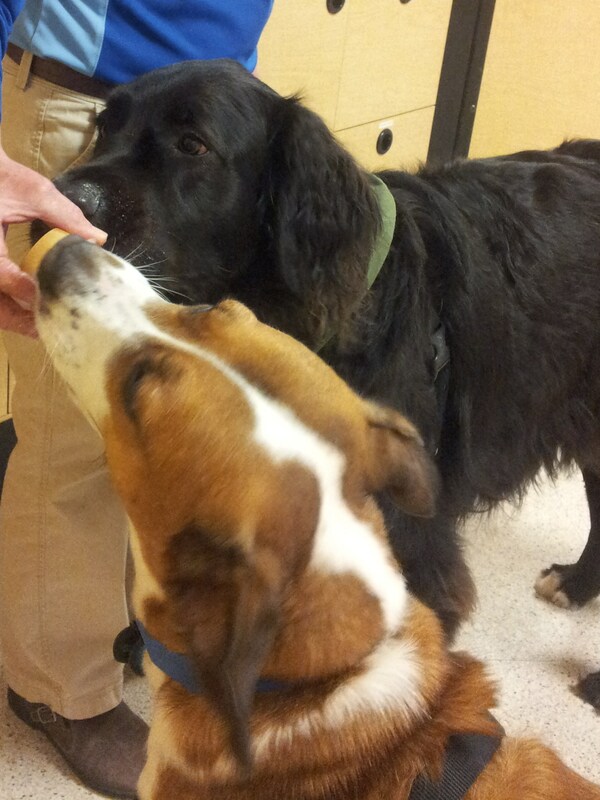 Quebec government has said no more shocking and pinching dogs. 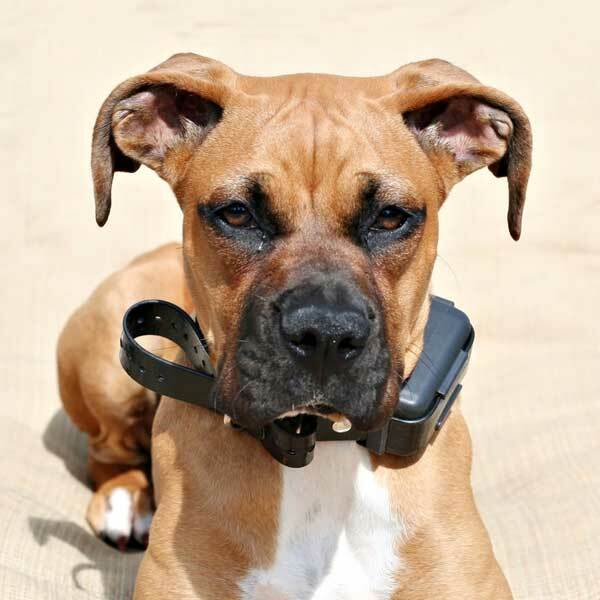 There’s been lots of chatter about the news that the Quebec government agency that oversees regulation for the safety and well-being of dogs and cats (MAPAQ) has deemed electronic collars and prong collars “unacceptable” equipment as of 2013. Public reaction was initially mixed: There was some celebrating on one side and some grumbling on the other. Both sides agreed, however, that this was a pretty benign move on the government’s part and that basically nothing would change out there in the real world. The use of electric shock collars was banned in Wales in early 2010. Clarissa Baldwin, chief executive of the Dogs Trust, said: “[We are] delighted that a complete ban on electric shock collars has been announced for Wales. She added: “Aversive training techniques, which include electric shock collars can cause pain and distress. After the passing of the first ban of its kind in the UK, people who attach a shock collar to a pet could face a six month prison sentence or a fine of up to £20,000. “The use of such techniques is likely to compromise the welfare of dogs and may in fact worsen behavioural problems. “Dogs Trust believes that the use of electric shock collars is unacceptable from a welfare perspective and is actually unnecessary and ineffective. Many studies have shown that using aversive training methods can cause stress, anxiety, fear and even aggression in animals. Force-free, positive reinforcement methods are just as effective (even faster and longer-lasting in some cases) and are based on science – not myth. Because we know that force and fear are not needed to train any animal, I believe it is morally wrong to use them. I also believe that the use of force and fear by trainers corresponds to the lack of education in animal learning theory and skills.